Spring & Winter is here, let's get ready for the beach, holiday with a beautiful and cozy resort beach caftan from us. 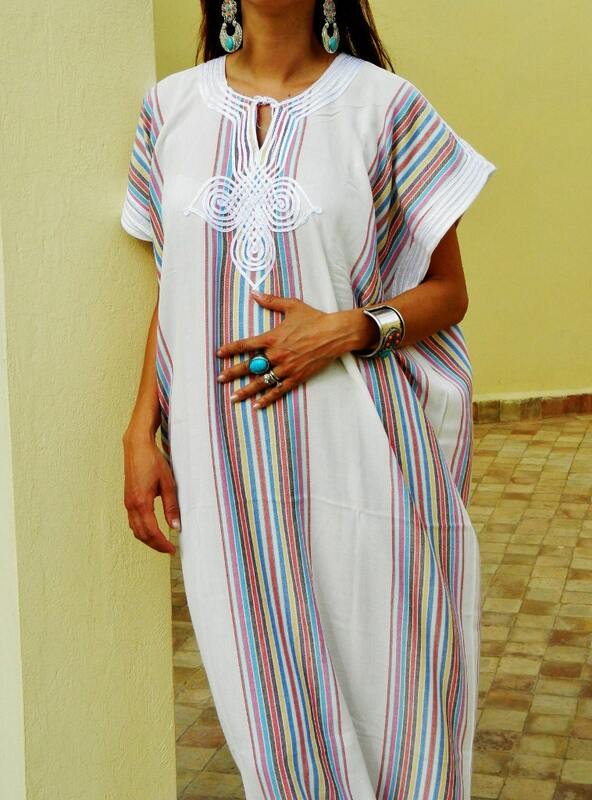 ♥This caftan comes in One size (Suits S/M/L, up to bust 135 cm-53-54 inches). This arrived quickly and was an easy transaction. Perfect garment for lounging.